We just loved this book – from the title to the acknowledgements. 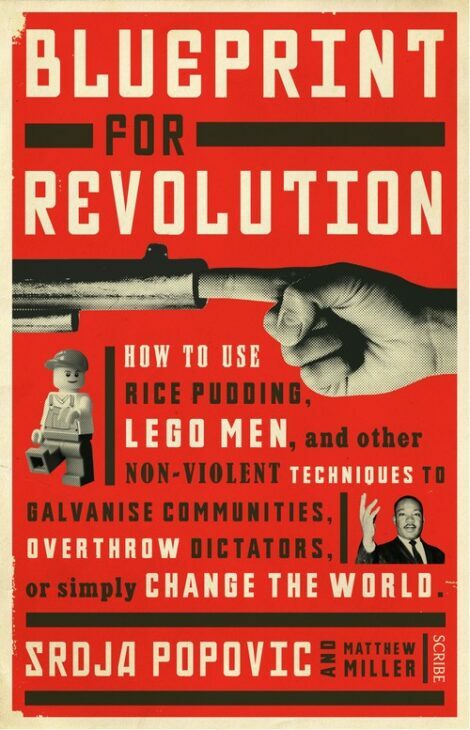 It is not often you read a book to get to really thinking about how to change the way you do things but Blueprint for Revolution is one such book. These ideas started with the brave men and women from Otpor! who took on the Serbian dictator Milosevic armed only with a sense of humour and a burning desire for change. 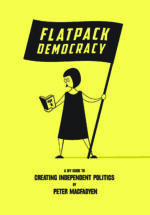 They have worked around the world challenging the high and the mighty, and taking in some homicidal regimes on the way – with some notable successes ( and some failures). 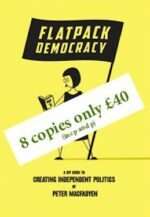 The author of Blueprint for a Revolution – Popovic – now works for an organisation that helps train pro-democracy activists.